With the endless comments on Facebook and photos by Dr. No and others, no run in brief is really needed. 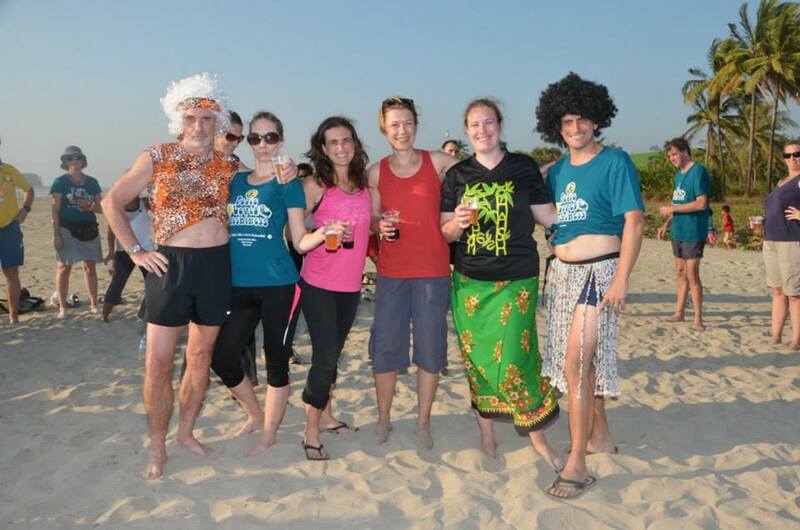 Beach, questionable beer wenches, amazing trails (if I do say so myself), 70 runners with some randoms here and there, and drunken bus pillow fights made this a weekend to remember. Thank you to everyone to help make this event memorable.